What's Wrong With Rebecca on This Is Us? 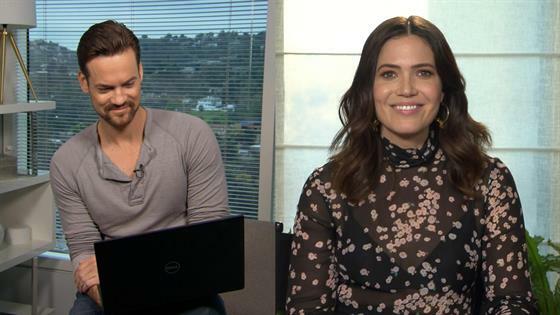 Mandy Moore Surprises Ex-Costar Shane West! Mandy Moore on Rebecca Finally Meeting Nicky on "This Is Us"